Our aim at Busy Bees After-School service is to create a friendly, caring and professional service where children can learn and develop in a relaxed and loving atmosphere. We are committed to providing excellent standards of care for the holistic development of your child. Our mission statement is to prepare and provide the most natural and life enhancing environment to support the fulfillment of each child’s greatest potential. We strive to provide a happy and secure environment. We promote parental involvement and foster good relations with parents in the best interest of all children. Busy Bees has a classroom base where children eat their snacks and attend to homework and art and craft activities. The primary school facilities of computer room, school yard and gymnasium are also available to us daily and parental access is by means of buzzer system on door. All staff members are all Garda Vetted in accordance with HSE regulations and all are holders of current First Aid certificate. 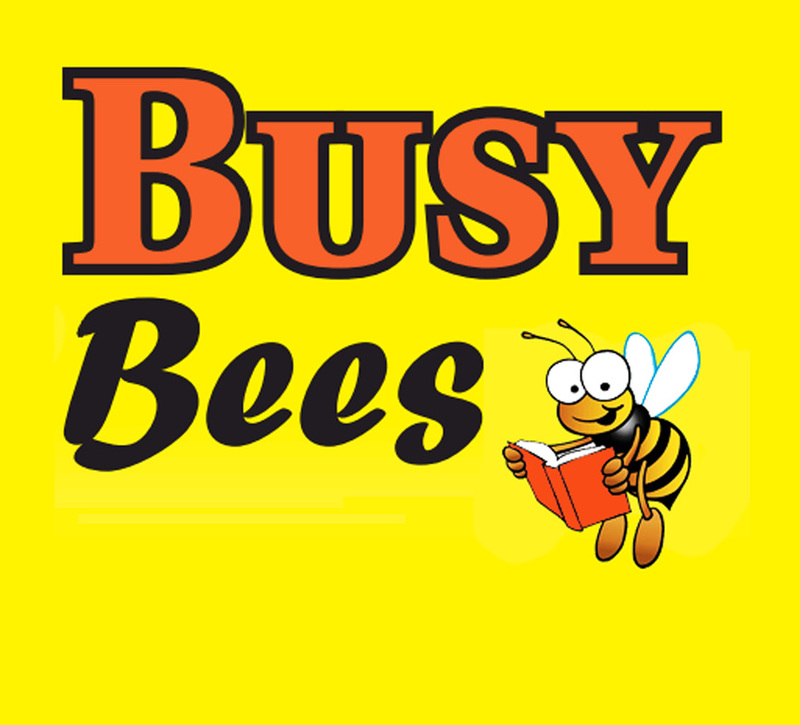 Busy Bees is a registered facility and parents can avail of ECCE and CETS schemes. All parents/guardians are asked to notify Busy Bees when child is unwell. It is the policy of Busy Bees not to accept children who appear to be “under the weather” as we have a responsibility to other parents and children. Should your child become sick or have a temperature during the day, it is our policy to immediately call the parents/guardians requesting the child to be taken home to recover. If a child is absent from school, parents are requested to text us prior to school collection time to alleviate confusion. No medication will be administered to children unless written consent has been given by parents/guardians. The necessary forms will be provided for completion.